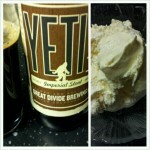 The beer was good, the ice cream was awesome, the two together were great. 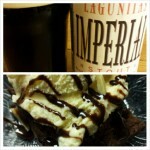 The beer was good, the brownie was awesome, the two together were fine. 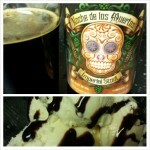 The beer was awesome, the ice cream was great, the two together were good. 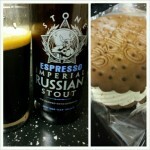 The beer was good, the ice cream sandwich was awesome, the two together were good.